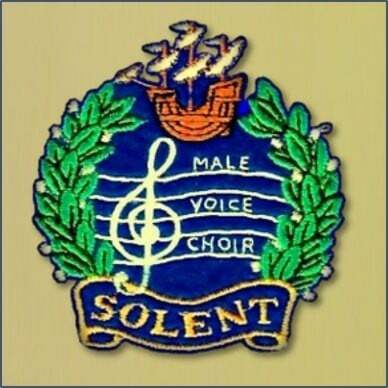 The Solent Male Voice Choir is based at St Faiths Church Hall, The Pallant, Havant. We rehearse on Tuesdays at 7.30pm. We are currently recruiting, so if you like to sing and have some fun along the way come along and sit in to see if you like us. Don’t worry if you don’t read music, we will help you. Phone 02392 453634 for further info.